Are you looking to downsize or purchase your first home in the downtown Greenville South Carolina area? Are you looking for completely renovated home in an area such as this at a price well under 200k? 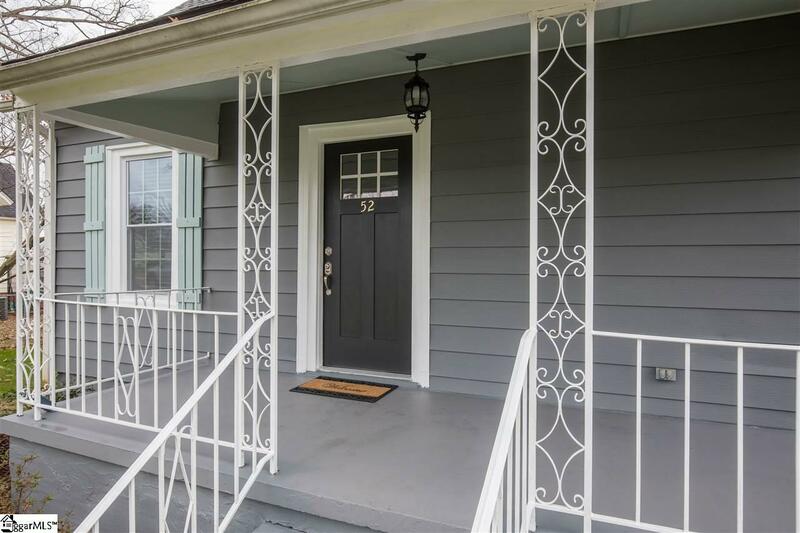 Look no further than 52 Blake St. which is within walking distance to the hospital and downtown Greenville and is on a charming oak tree-lined street with sidewalks and super friendly neighbors as well! 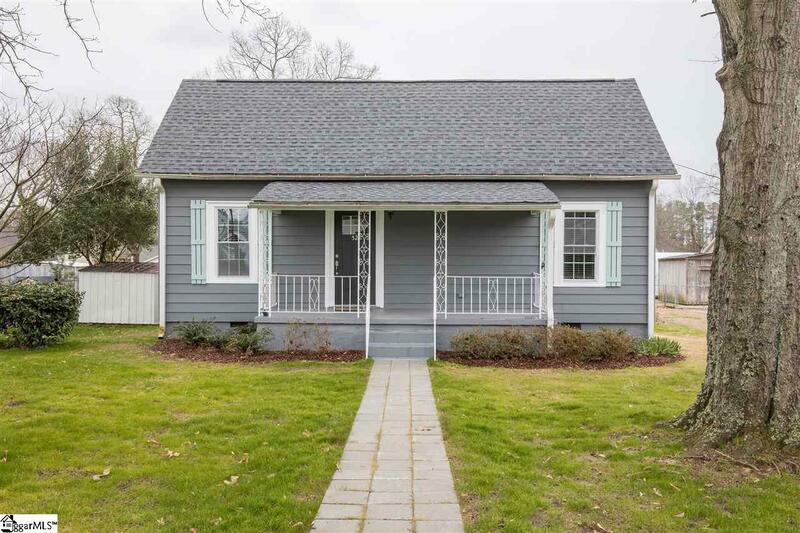 From the moment you see this charming cottage home you will be in love with its curb appeal as it invites you to its front rocking chair covered front porch. 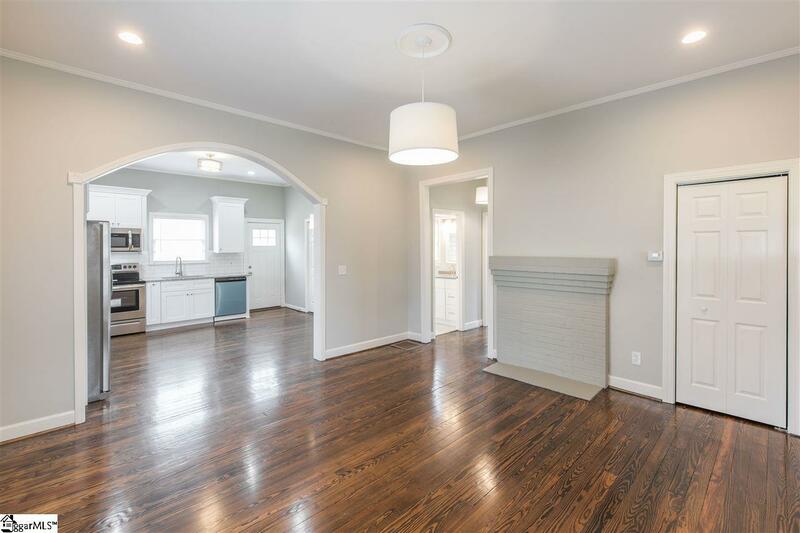 As you enter you will immediately notice the extremely high ceiling heights and the wide open floor plan complete with refinished original pine floors, fresh paint with designer neutral colors throughout inside and out and old character that oozes throughout this completely renovated single family home. The eat-in kitchen is brand new and has custom built cabinetry with soft-close features, stainless steel appliances, double farm sink which overlooks level rear yard, granite counter-tops that create ample entertaining and cooking space, subway tiled back-splash, a kitchen that meets a gourmet chefs every need! The master bedroom is on the main level and is large in size with a nice custom walk in closet. This master bedroom has three walls with windows which creates tons of natural light! The bathroom has also been completely renovated as well. You will love the large custom subway tiled shower and tub combo with stainless fixtures and double niche. The marble tiled floors are nice and neutral which blend well with the neutral Silestone vanity which also has extra storage space for your daily needs. 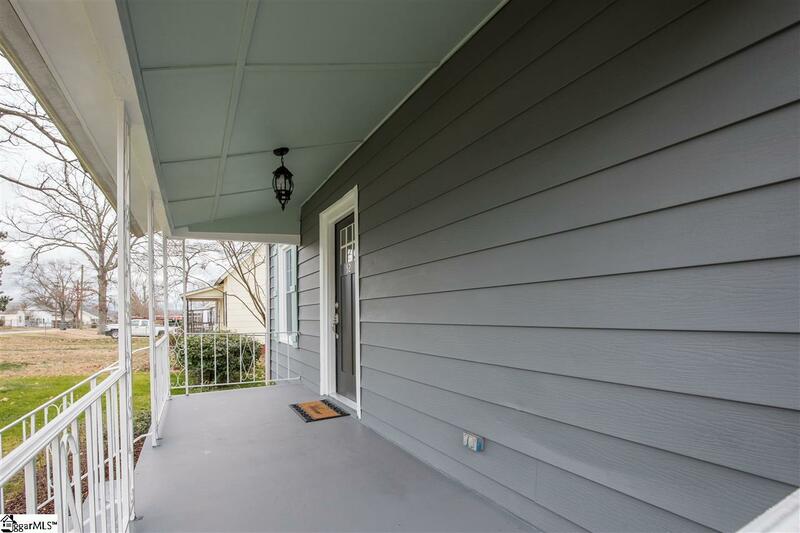 Out back you will find brand new large deck perfect for grilling and chilling while you overlook the large and level rear yard, a brand new 30 year architectural roof, and two detached storage units that remain. This Home truly is where quality beats quantity and is a 100% "turn-key product with absolutely nothing needed but YOU!